"TOCA" means Touch. It's often referred to in soccer as your ability to control the ball, particularly your first touch. A "Toca Toca" style of play is characterized by short passing ball movement, working the ball with exceptional control and feel, something you can't do without great "touch." 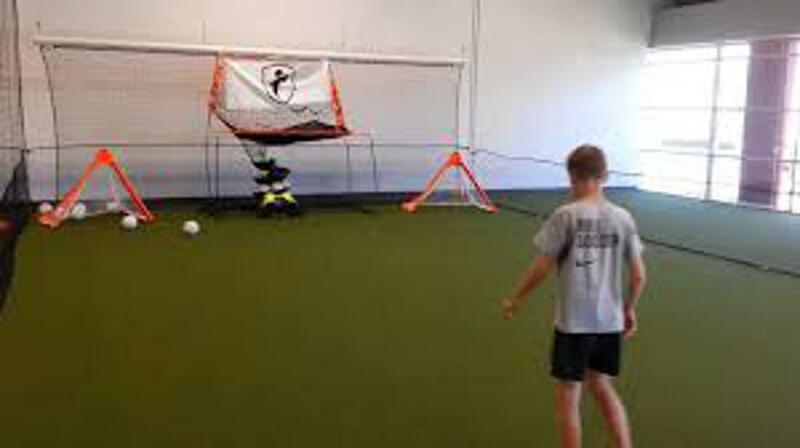 Our technology focuses on boosting the confidence and capability of a player, by allowing them to efficiently test various techniques and target specific areas of training through specialized exercises. Train with a Caps pro or take the 20 min app class and train on your own. 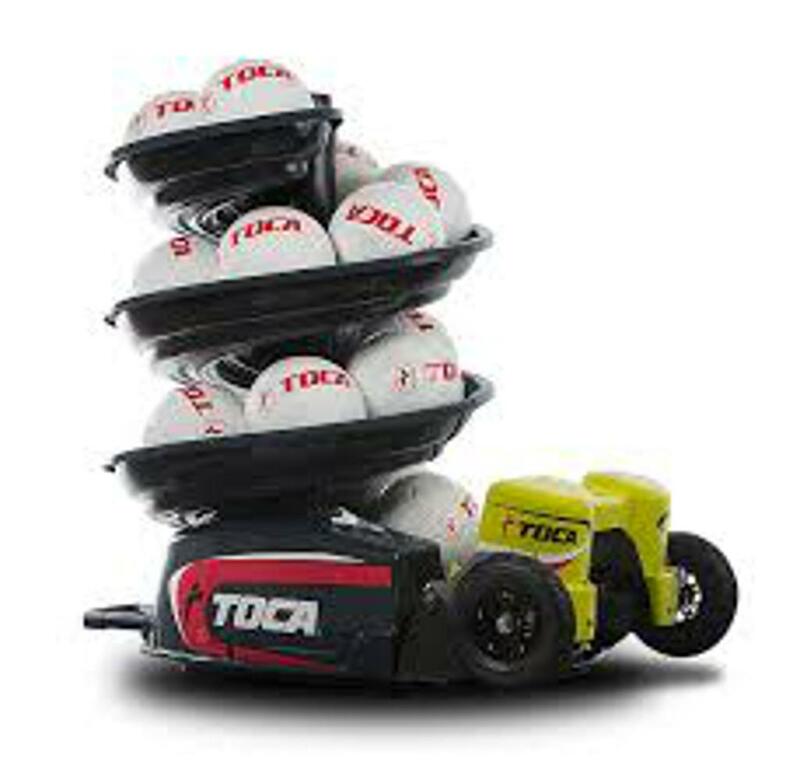 TOCA Training sessions are by appointment only. 50 Minute sessions starting on the hour. Participants are required to attend a 15 minute app training session to participate in self service classes. Can be in conjunction with first session or during a seperate class.